From Louisville: take I-65 North, and turn left onto Exit 2 (Eastern Blvd). 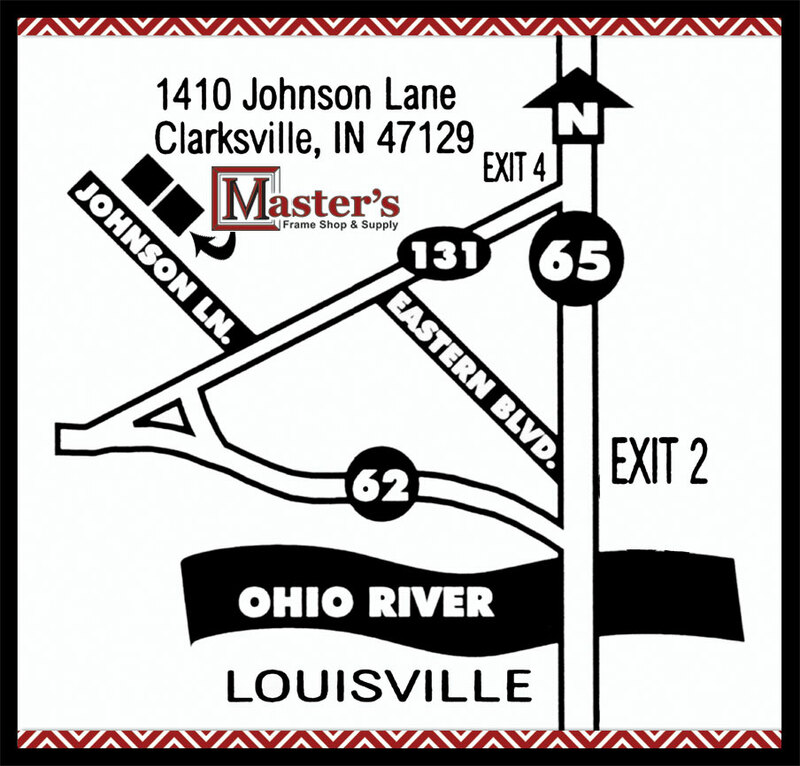 Then turn left onto Lewis & Clark Pkwy (131), and turn right onto Johnson Lane. 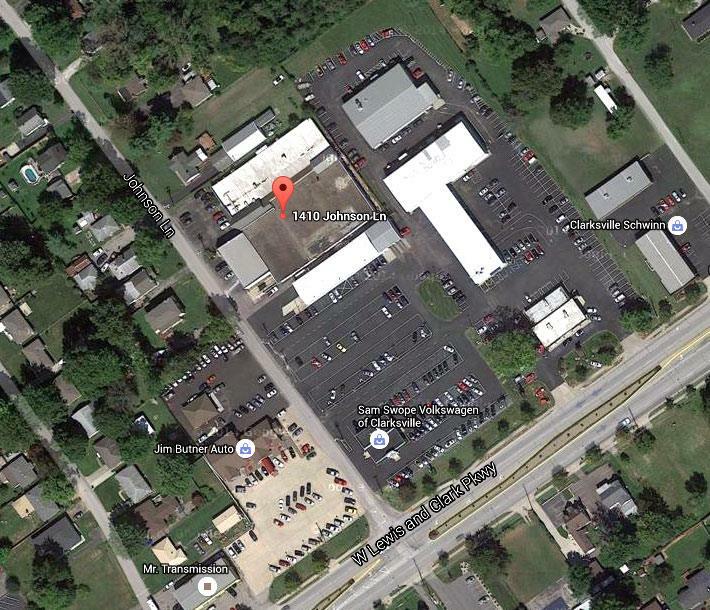 Our address is 1410 Johnson Lane, and we’re located behind the Jim Butner Auto dealership.